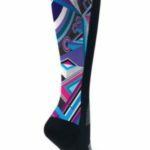 Affordable, Unique and Quality Shopping Experience. 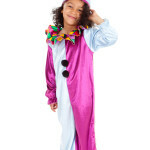 Bub-Pals is an affordable online shop specialising in unique and high quality childrens clothing. 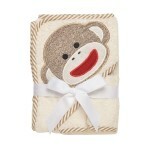 Our baby shower and registry gifts help start off your journey, there is something for everyone at Bub-pals. 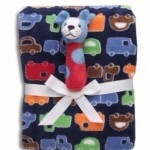 Soft snuggle buddies and security blankets for boys and girls. 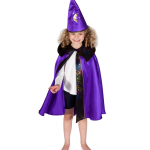 We have fancy dress costumes for fantasy play. 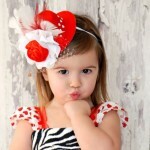 Beautiful fashionista headbands for your princess. We endorse products by mommy inventors and daddy inventors too. Bub-Pals is excited to introduce spiffies dental wipes, allermates allergy wristbands and the Kair bath visor to Australia. We are constantly adding different ideas to make it easy for parents to have an exceptional shopping experience for their children and not forgetting goodies for parents. We thrive on sourcing out quality products and our customer is always right approach enables us to grow through listening and we work with you to make your experience better! We want to grow with you. Our vision is to have our store recognized as a unique and well researched leader in the retail industry. We would love to be in partnership with our customers to encourage creativity and deliver a great outcome. We want to be able to cater for not just little girls but little boys too. Receive news about our sales, discounts and latest products – directly to your inbox! Perfect for your little angel. 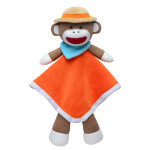 A security blanket plush toy that is soothing to your baby. 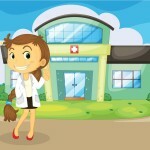 Perfect for Oral health programs, dental offices and childcare centres. Pack comes in assorted flavour Apple and Grape. If you would like one flavour please make a note at checkout. Purified Water, Xylitol, Glycerin( plant derived), Hydroxyethylcellulose, Sodium Benzoate, Citric Acid, Sodium Citrate, Natural Grape or Apple Flavor from fruit esters. Spiffies do not contain aspartame or other artificial sugars. 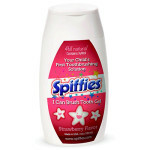 Spiffies are Paraben free, SLS free, Fluoride free and Gluten free. Spiffies do not contain benzocaine and are made in the USA. 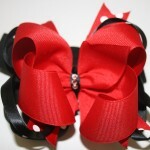 Comes with Bandana with adjustable Velcro fastening. Plush owl night light provides minimal arousal when you go in to check on your baby. A night light that is super soft and cute and will add some style to any bedroom. 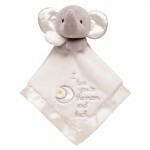 Provides a soft and glowing light that is ideal for your baby. 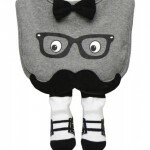 Dress you little Prince Charming in our trendy baby bibs. Perfect for dressing up an outfit. 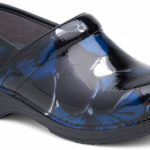 Soft material and well padded for drooly days. Comes with matching pair of socks. 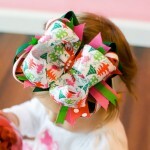 Sugar and spice and big fashionable headbands; that is what little girls are made of. 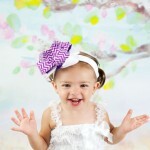 You do not need to dress your child in a boring headband. 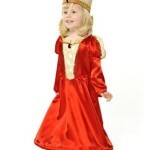 Why not go over the top and fashionable with your little princess. First birthday outfit accessory. 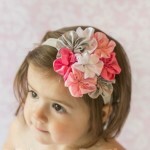 Melbourne cup headband or any special occasion. Perfect and unique gift. Make sure your baby takes their pacifier everywhere with their plush pacifier clip. Unique baby gift which allows pacifier to remain close to baby at all times and teaches baby to manipulate the pacifier without any help. Attach to infant pacifiers and make the pacifier easy to find and easy for baby to place in it’s mouth. Easy for Mom and Dad to find around the house! Easily connects to different brand pacifiers. 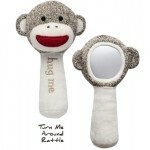 Plush animal shape helps make it easy for your little one to grasp and manipulate the pacifier. 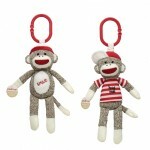 Helps with motor skills as baby learns to hold and control their pacifier plush clip at an early age. 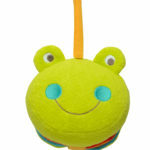 Your Baby’s First Toy that stays with them even after the baby is weaned from the pacifier. Unique and thoughtful baby gift. Best stroller accessories that will help keep baby entertained. Babies love to see colour and object as they learn the world around them. It is a vibration rattle too. 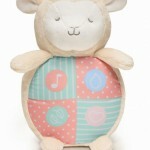 Light up your baby’s room and comfort them with this plush musical Owl. The owl projects glowing images onto the wall or ceiling. Has four different nature sounds lullabies to help your child drift off to sleep. Can be preset to play for 15, 30 or 60 minutes. The Pretty Brown Girl Doll is now in Australia! The Pretty Brown Doll is the first and only doll that encourages celebrating the shades of brown all over the world. Great for teaching about differences and cultures. The Pretty Brown Girl doll comes dressed in a fashionable pink trimmed dress (designed by a 10-year old Pretty Brown Girl, Myah Davie) adorned with the official Pretty Brown Girl logo that sends the message that brown is beautiful! 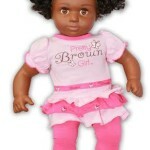 More than a toy, the Pretty Brown Girl doll sends a simple yet powerful message to the world. 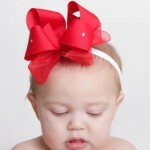 She will be a very special keepsake for every little girl. Bottle Snugglers are a bottle support system designed to assist during baby’s feeding time. They support the bottle while you hold the baby, leaving a hand free. Allows for multi tasking while holding your baby like answer the phone, change the channel, eat a sandwich or help another child. Bottle Snugglers are widely used by parents of multiples. 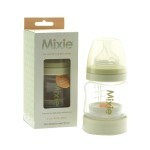 Mixie is a baby bottle that is expertly designed and can be filled in advance and mixed at feeding time. This bottle is perfect for Nighttime Feedings. On the go feedings, shake and go. 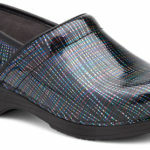 Perfect for nights and a must for outings. Put formula powder into the patented, airtight compartment. 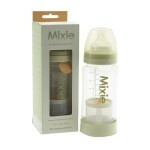 When baby’s hungry, press the button on the bottle bottom and shake while the agitator does the mixing. 4 oz. bottle (holds up to 2 scoops of most formula brands). Applying this magical Disney mural is easy: simply dip each prepasted strip in a bit of warm water, then smooth it out on the wall. The mural removes easily, without damage, and in full strips when it’s time for a change. 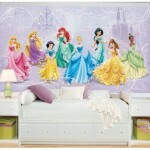 It’s a great way to dress up your child’s bedroom or play area with some classic Disney magic! 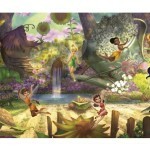 Magical Snow White and the Seven Dwarfs wallpaper mural. Applying this magical Disney mural is easy: simply dip each prepasted strip in a bit of warm water, then smooth it out on the wall. The mural removes easily, without damage, and in full strips when it’s time for a change. 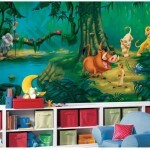 It’s a great way to dress up your child’s bedroom or play area with some classic Disney magic! Gift pack includes Hat, 1x Pair Socks, Body Suit, and pants. Beautiful and chic baby bib for your cutie pie. Unique gift. Keeps clothes dry and perfect for spit up and baby burping. Comes with matching pair of baby socks. 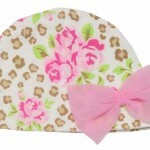 Trendy baby bib and socks gift sets for your princess. One cotton bib with Velcro closure and 1 pair of novelty socks with elastic cuffs. Socks fit up to size 9 months. 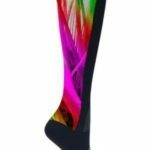 Durable gown and washable bi- stretch material. Satin Sash fixed at shoulder to prevent slipping off. Satin, padded Mortar Board, with tassel. We supply to Schools and Daycares. Special price applied to bulk orders. BPA, Lead and Pthalate Free. Provides interest in child to brush teeth. Sanitary way of having your finger in babies mouth when brushing teeth. *Prior to emerging of teeth in infants gently rubbing or massaging or cleaning gums will help dislodge bacteria and maintain health of gums. 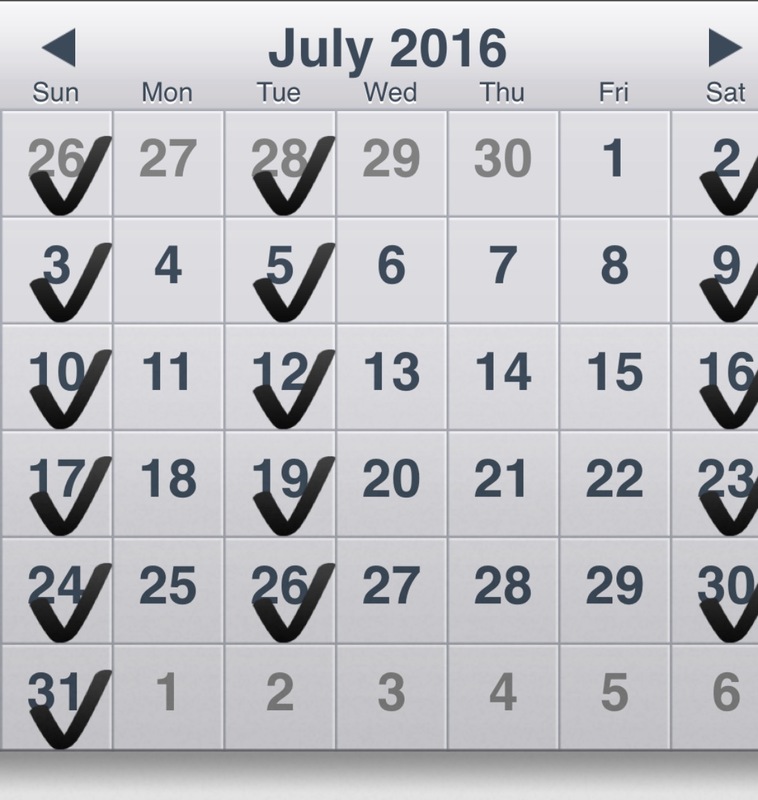 Massage and clean gums and teeth. Xylitol enriched gel made from all natural ingredients. Clinically proven to reduce cavities and fight bacteria that cause cavities. 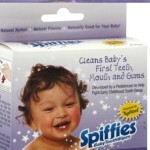 Great transition from the spiffies tooth wipes when you want to incorporate toothbrush. Safe to swallow and pleasant taste. Tip: Dip toothbrush in a cup of the gel and brush. 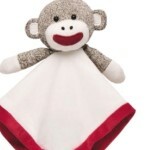 White Monkey Security Blanket with red lining. 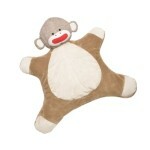 Soft and plush baby security plush toy with a monkey head. Security blanket attached for easy handling. Fun and unique. 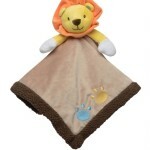 Play mat great for baby, great for tummy time. Babies love playmats for nap time and play time. Will make your room look and feel baby ready! Fairy tales and fantasies for your little princess. Light wear, easy wash, fast drying. 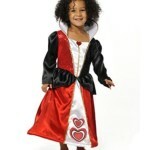 Queen Dress Up Costume. 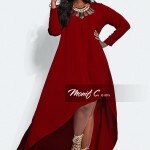 Red Satin dress with hoop at hem, gold collar trimmed with gold braid, front bodice in gold lace trimmed with gold sequins and gem trim at neck. Gold sequin crown accessory trimmed with gold braid and gem. 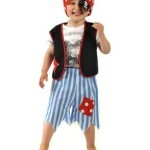 Pirate Boy Dress Up Costume. Elastic Trousers, Waistcoat, and Bandana with Eye patch. Pretend play. 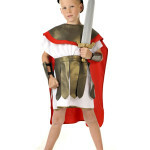 Fancy dress up for kids. Satin Blouse top dress & Bandana Eye patch. Pretend play. Fancy dress up for kids. 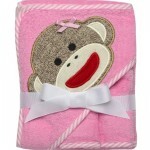 Baby Girl 3 pack Receiving Blankets Brushed Flannel. 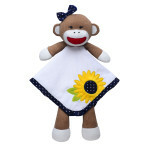 Baby Security Blanket Doll This dolly security blanket will captivate your baby right away. 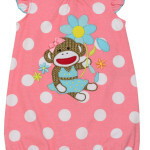 Soft material with silky lining which makes this security blanket perfect for playtime and cuddling. 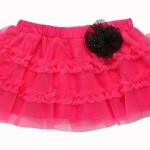 A deep pink colour for visual stimulation which helps brain development and universal colour of all things girly. 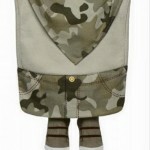 The security blanket doll is very calming as well. 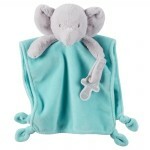 Security blanket has an inbuilt rattle in the head and long blanket so baby can hold on to it easily. You baby will grow with this one for a while! Machine Washable. 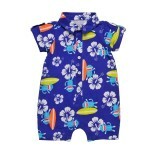 Boy Surfboard Print Romper Soft and comfortable polo-style romper bodysuit features button-upconstruction and a hibiscus print Sock Monkey design. 100% Cotton. Polyester bi-stretch tunic with “leatherette” collar, apron and elasticated gauntlets. 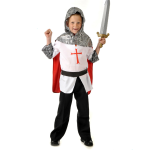 Halloween costume, Pretend play, Fancy dress up. Sword and Helmet sold separately. Suedette, mock leather-trimmed elasticated skirt, waistcoat, Gingham neckerchief and Hat. Hat may differ subject to supply. 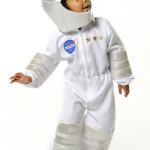 Pretend play, Halloween, Fancy dress up. Mommy Pregnancy Belly Band comes embellished with feathers, netting and pearls. Adjustable stretch belt. Pregnancy photo shoot with style. 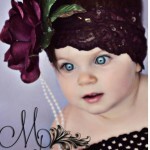 Fashionista special occasion headband. This headband is pink carpet material. 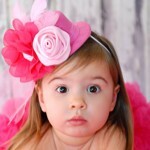 perfect for Melbourne cup, flower girls, professional photography, perfect birthdat gift. 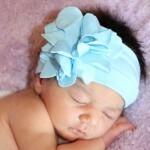 Your baby will blossom when she wears this. It is made with layers of lavender, black, shades of purple, and damask ribbon. the bow measure 5 inches. Cluster of flowers with white, hot pink, silver, and light pink flowers. One size fits most. 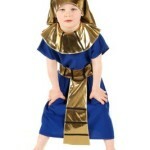 Polyester bi-stretch tunic with velcro back fastening, gold polyfoil collar, adjustable belt and headdress. Baby girl gift pack socks. 3 pairs. Soft and warm Baby Blanket for your baby. Please write your contact information and medical information with a ball-point pen. It is important that you boil the wristband for one minute to make the ink become inerasable/ ingrained. This wristband was designed to help alert caregivers. Comes with three adjustable snaps. Latex free, BPA and Nickel Free. Silicone band. Allermates is growing in popularity as parents seek safe methods of safeguarding their children from the nasty consequences of allergies. Allermates was founded by Iris Shamus a mother that had a child with an allergy. She was made aware that schools and day cares had safety guidelines on protecting children with allergies. It was a mistake that a teacher at the school made on another child that got Iris sketching and creating the fun characters that are now called allermates. The bracelets have fun characters and are attractive looking which makes allermates bracelets not easy to miss; it is a true alert. Allermates are not only limited to allergy bands but alerts for children with illnesses like diabetes, epilepsy and asthma. Allermates has grown to include include medicine bags, lunch bags and warning stickers that can be placed on foods in family cupboards. 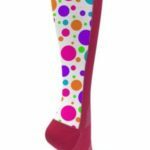 The company has a character licensing agreement with one of the largest pharmaceutical manufacturers in the world and the AllerMates are about to become the stars of an educational series. Allermates are proud to partner with “The Wiggles” to bring allergy awareness and safety to a whole new level. Allergy alert for caregivers, daycares, schools, camps, sleepovers and more. Wheat and Gluten allergy can cause These can cause gas, bloating, nausea, abdominal cramping, constipation or diarrhea. Other symptoms can aslo include fatique and irritability; whether chronic or after mealtimes. 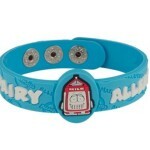 AllerMates Allergy Alert Wristband Dairy Allergy. 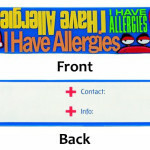 Allermates Allergy wristbands in Australia. No one can watch your child better than you. 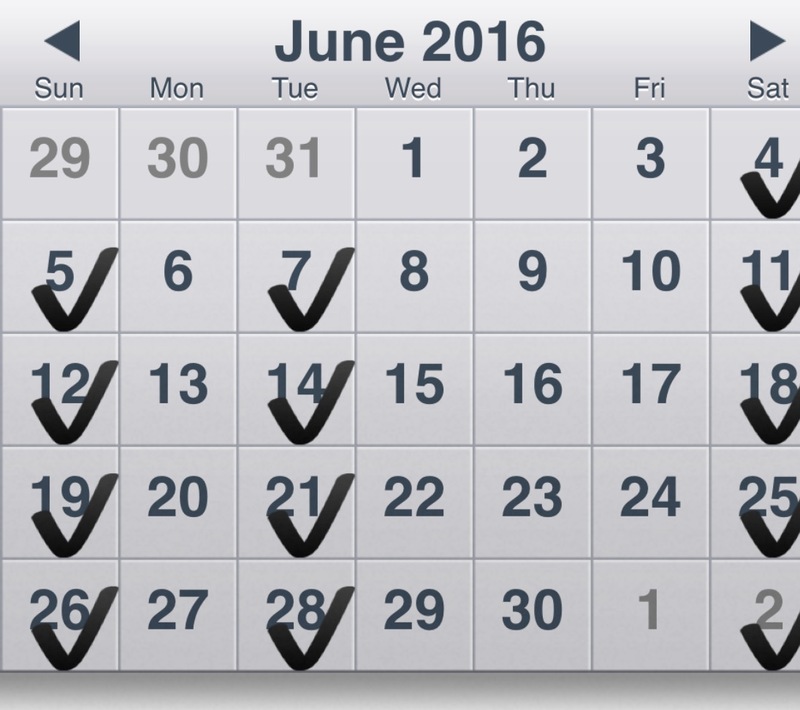 That is why Allermates was created to alert/remind care givers of food your child cannot have. 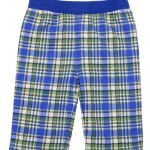 Perfect for camp, day care, schools, sleep- overs. 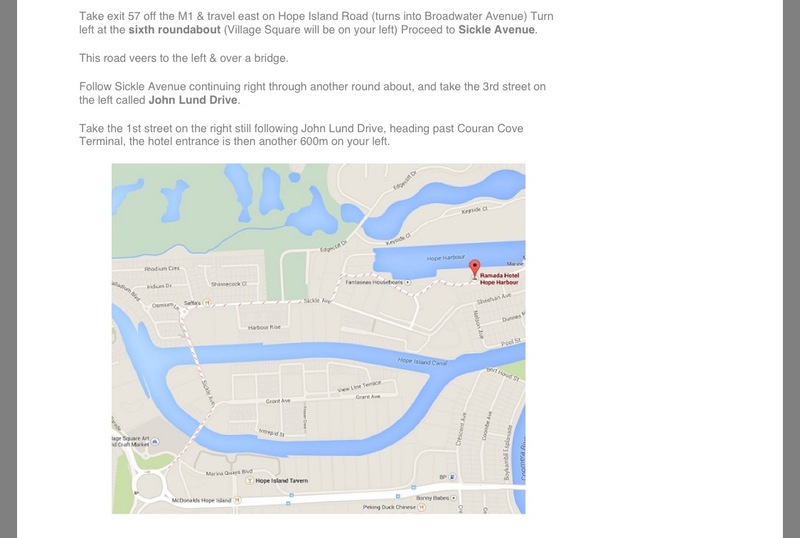 Medical Alert. As your baby transitions to solid food, they are more exposed to food groups that may cause allergies. When the first birthday approaches we are often informed to feed baby everything. It is important to monitor your baby after giving different food and to introduce food at lunch time or breakfast to have enough time to see a reaction through the day. There are two kinds of shellfish: crustacea (such as shrimp, crab and lobster) and mollusks (such as clams, mussels, scallops and oysters). Reactions to crustacean shellfish are usually severe. If you are allergic to one group of shellfish, you might be able to eat some varieties from the other group. Nevertheless, since most people who are allergic to one kind of shellfish usually are allergic to other types, allergists usually advise their patients to avoid all varieties. If you have been diagnosed with a shellfish allergy, do not eat any shellfish without first consulting your doctor. Please use allergy wristband to alert carers. 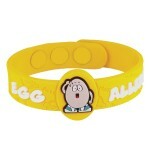 If your child is allergic to eggs the “Eggie” Allermates wristband is a great medical alert for caregivers. 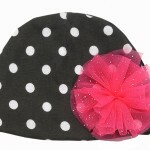 Black hat with white polka dots and pink pouf. 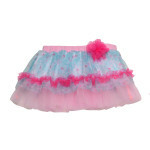 Fits new born girl up to 9 months. 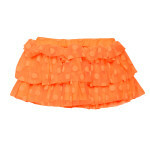 Pair this with our pink tutu skirt. So fresh and so clean, and gives baby a grin! Our favourite baby bathrobes are cosy and warm for your baby. 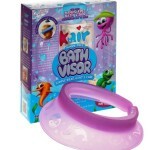 Perfect for bath time, swimming and the beach. 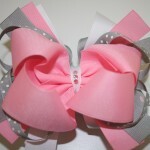 This is a great gift for expecting moms, a neutral colour for a baby girl or baby boy. Great size to allow for growth. 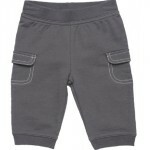 We understand why you will not want your baby to grow out of this! Baby Bathrobe includes Novelty Slippers and belt. 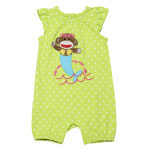 Monkey applique on bathrobe hood. Terry Absorbent fabric. This material does not fluff. Newborns like to be swaddled. Our 3 pack breathable brushed flannel Receiving Blankets does all that and more. Use it as a breast cover, burp cloth, over your stroller….Newborn Tip: wear it then swaddle and baby can smell you and sleep longer. Great baby shower gift. 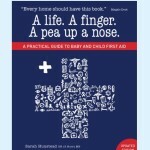 Safely and Gently Cleans Baby’s First Teeth, Mouth and Gums. Easily and Convenient to Use – and Always Hygienic. Sugars in juice, milk, formula and food can stimulate cavity-causing bacterial growth in the mouth, resulting in a build up of harmful plaque and tooth decay in baby primary teeth. Xylitol fights these plaque-forming bacteria. Relieve baby teething pain by freezing wipes.